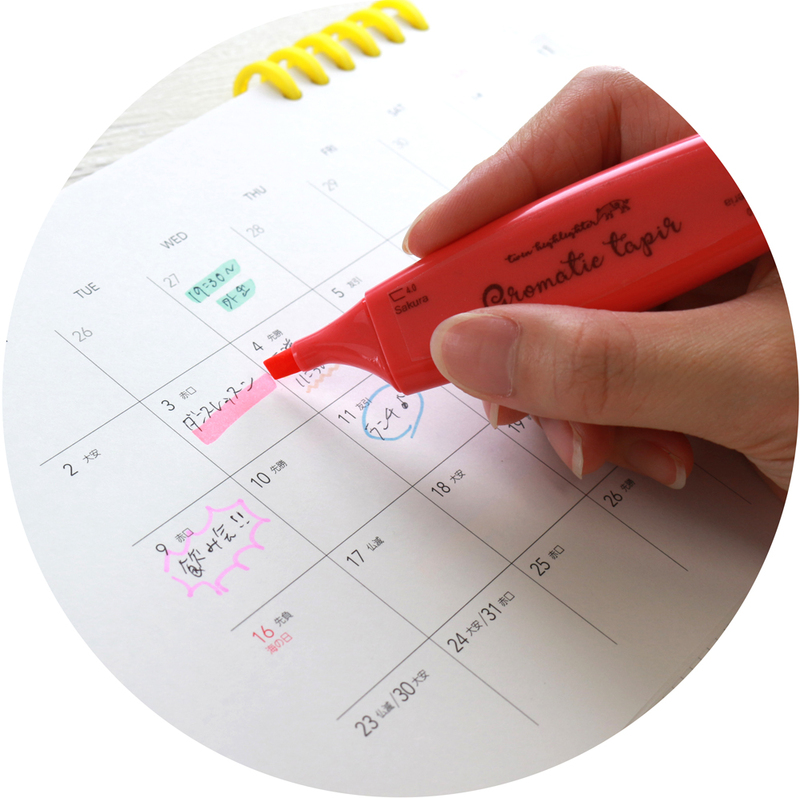 The shape of the marker fits to your hands and it is easy to grip, so it helps you to draw a straight line. 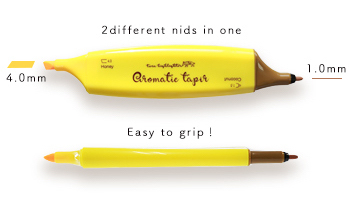 The nibs are always pointed to the proper position, so you can readily draw lines. 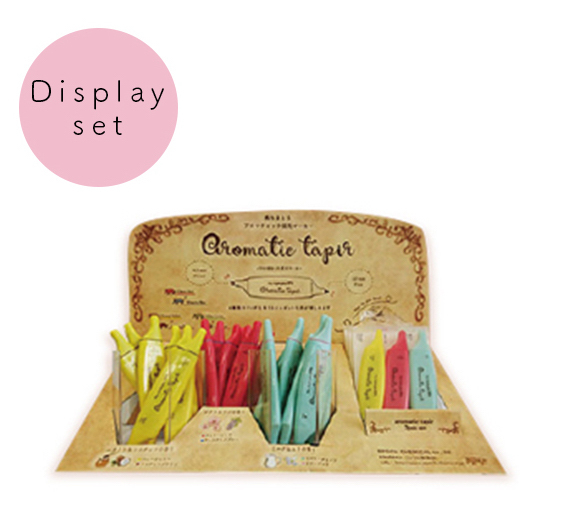 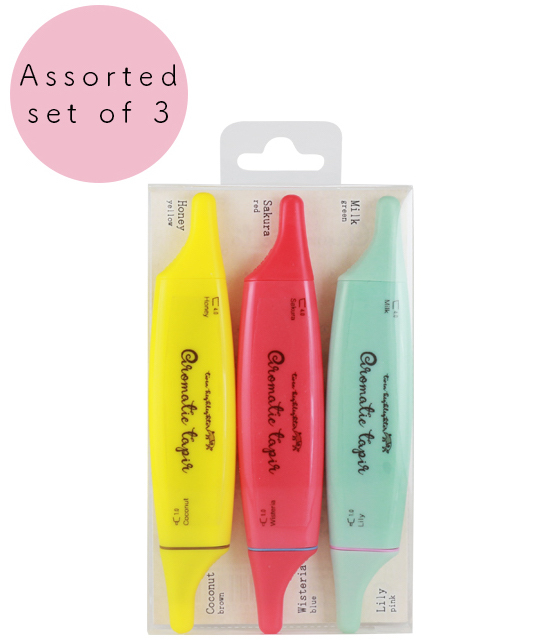 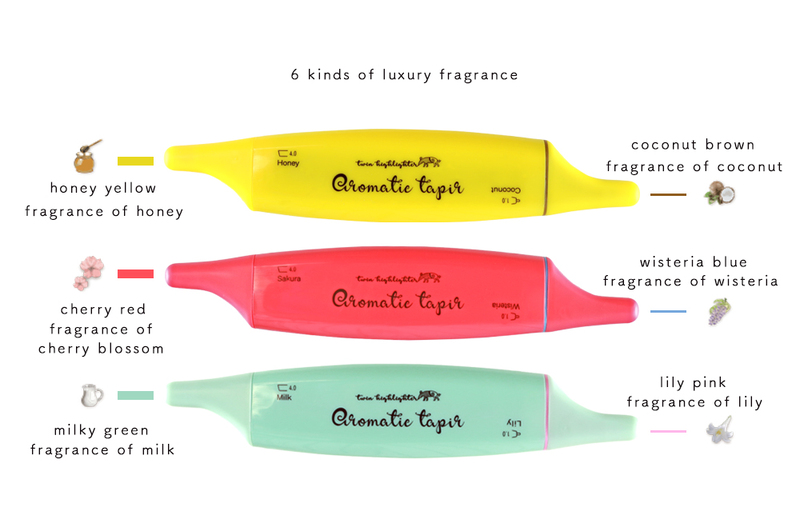 Enjoy the elegant fragrance while you use these markers. 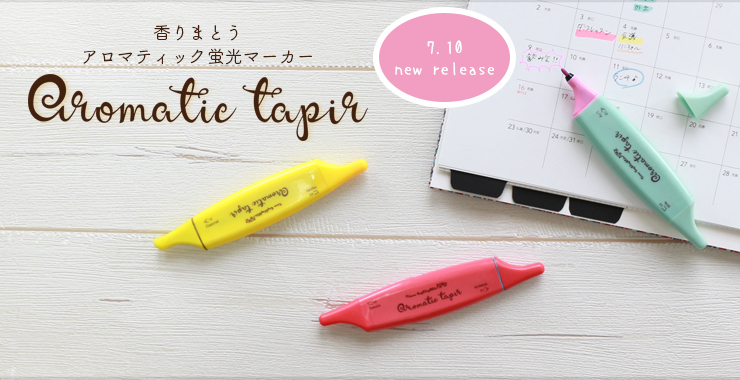 Copyright © epoch chemical Co., Ltd. All Rights Reserved.